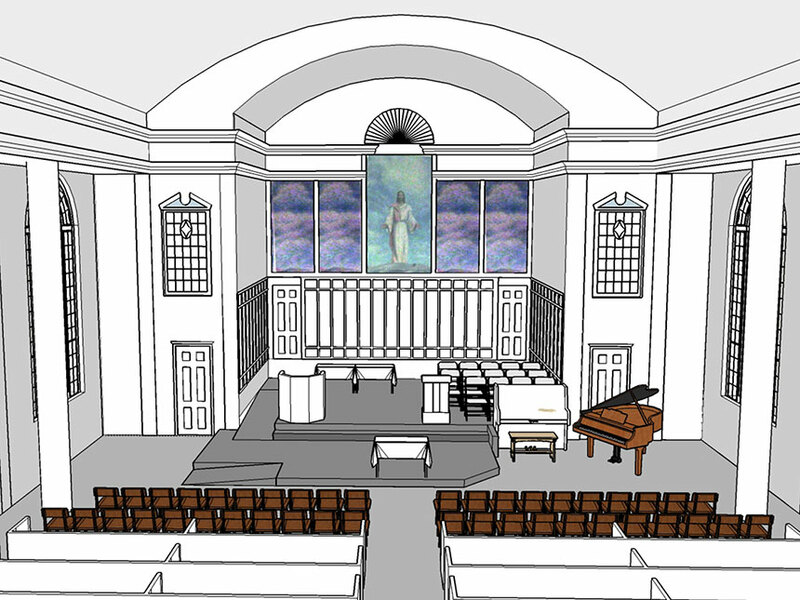 Modernization of a 100 year old church to improve the accessibility to all functions of the church. 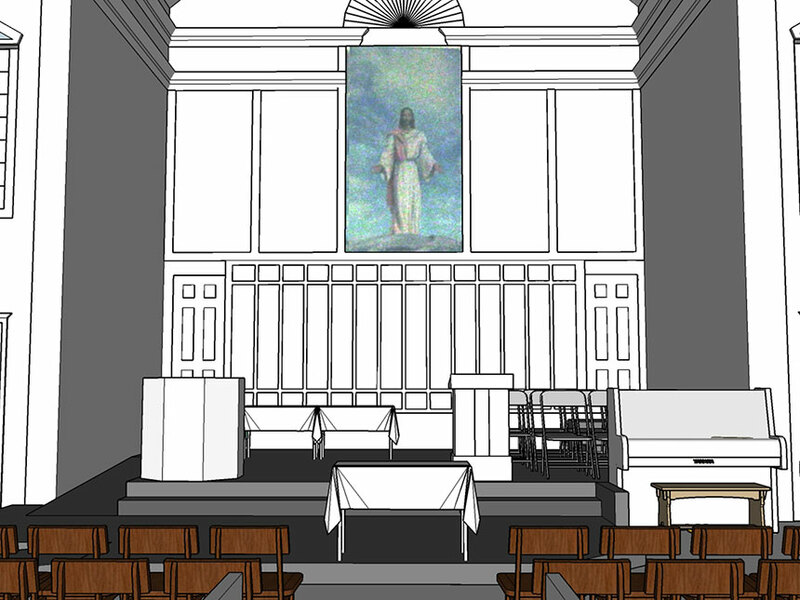 The project also looks at improving the chancel to allow for more convenient flexibility. 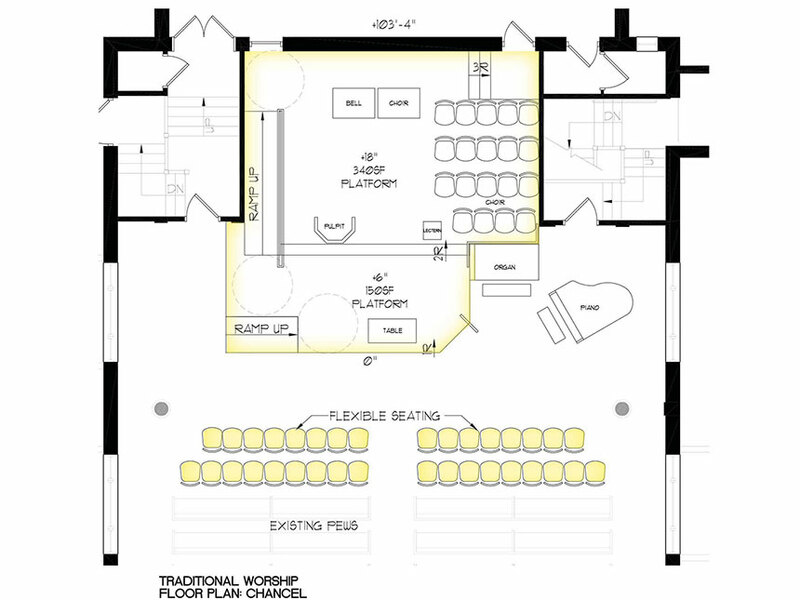 Ramps will be provided to allow access to the platforms located above the main sanctuary floor. 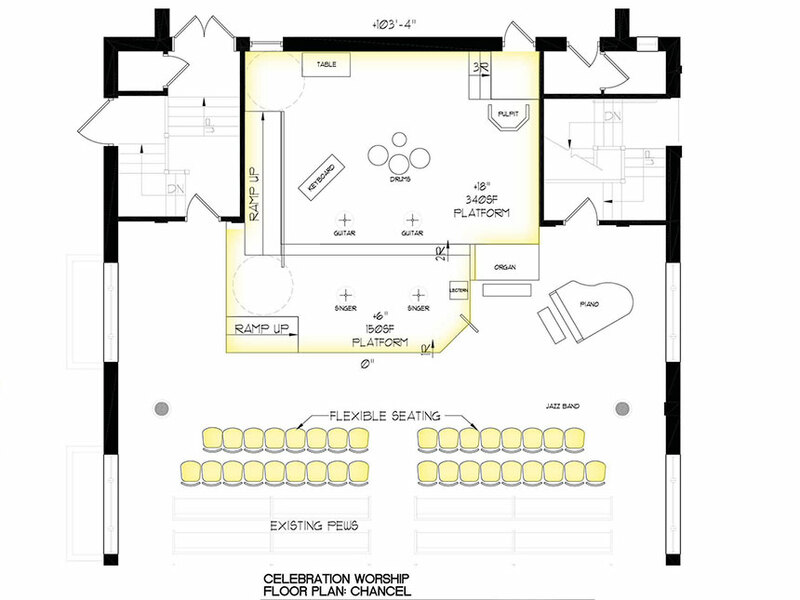 These platforms will allow for flexibility between the traditional and celebration services.